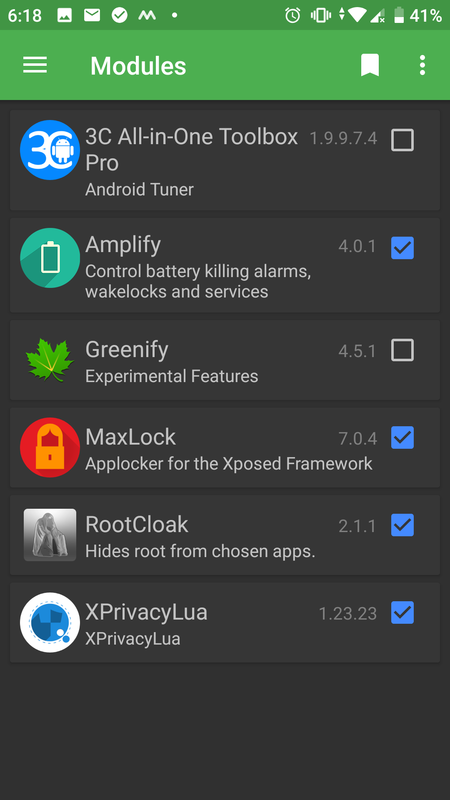 [SOLVED] What are the alternatives for Xposed framework on Pie? Preferably without triggering Safety Net? Are there links for Aarch64 devices? Even if it's just the source code, I could probably build it myself. [SOLVED] Xposed Framework: what is it, how does it work and why is it so prevalent? 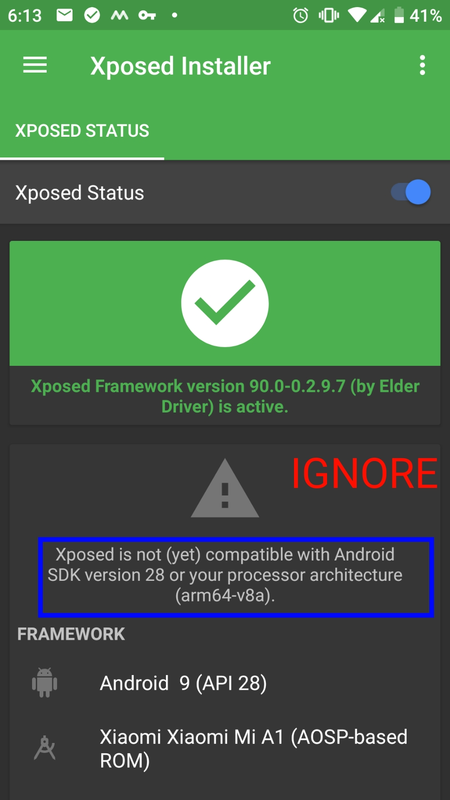 [SOLVED] Does Xposed Framework require to be buillt specifically for the device or just the Android version? 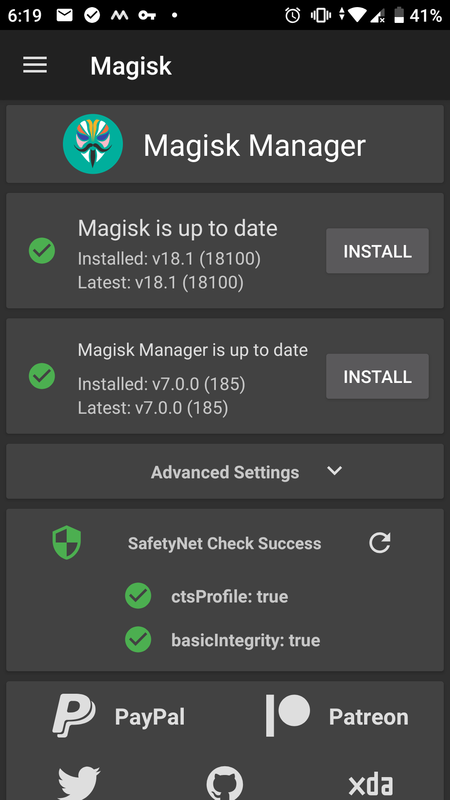 [SOLVED] Should I just get the latest version of Xposed? Are they all stable? 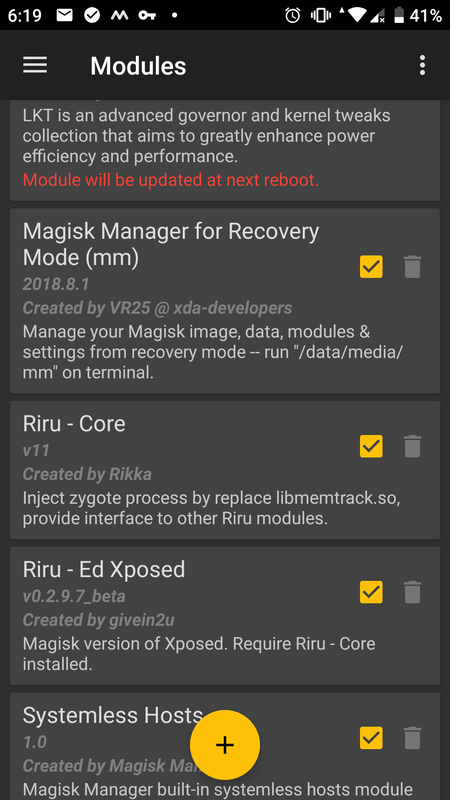 [SOLVED] All of the Xposed framework zips I flashed gave me a bootloop. Why is that so?